Powerhouse Museum / Museum of Applied Arts and Sciences. Melhuish & Co created the branding and advertising for the Sydney Design Festival. An abstracted letter D which becomes the brand identity, and a modular container device for all marketing communication. 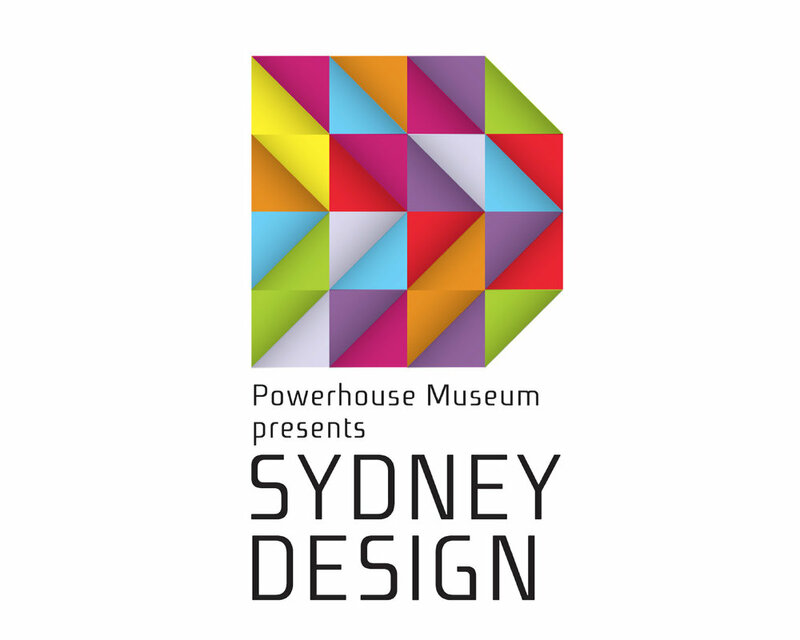 Following a competitive pitch we were appointed by The Powerhouse Museum to create the branding and advertising for the Sydney Design Festival. Sydney Design features 75 exhibitions, workshops, talks, installations and tours. Our solution features an abstracted letter D which becomes the brand identity, and a modular container device for all marketing communication. The D appears as if it unfolds and reveals - much like the event itself.